HAMMERFALL – Unterschreiben bei Napalm Records! 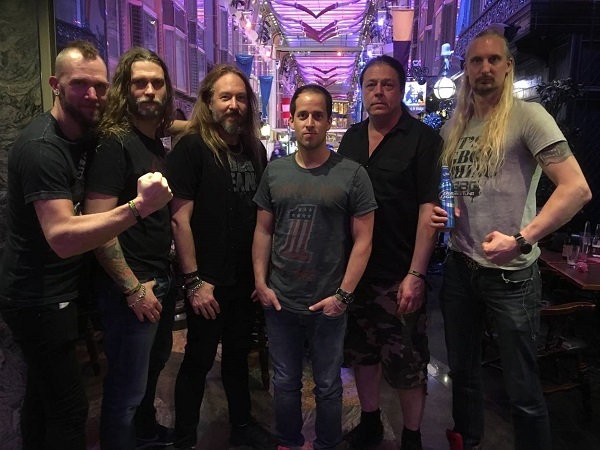 Startseite » News » HAMMERFALL – Unterschreiben bei Napalm Records! „After two exciting decades in the line of metal duty I feel that signing with Napalm Records is the necessary step we need to take in order to grow as a band and reach the next level.